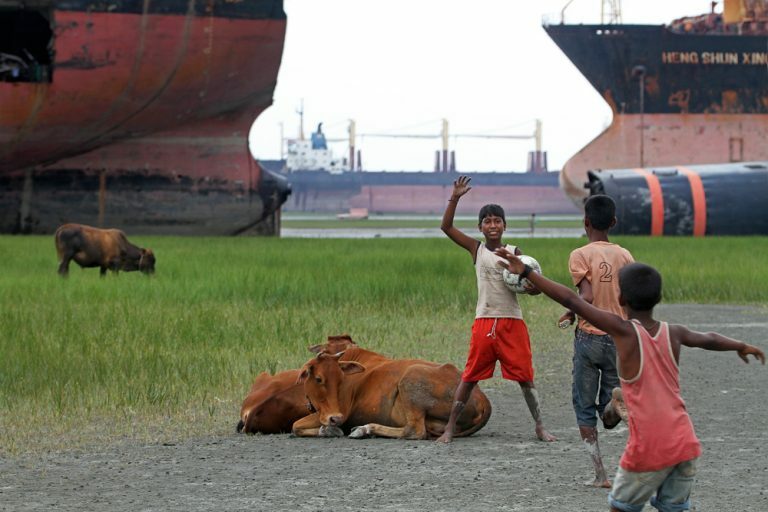 Welcome to the city of Chittagong! On Friday March 9 we started the first Smart Club in Bangladesh. We are an NGO called Dinghy. We invited children and teenagers to our premises. There they got information on tobacco, alcohol and narcotics as well as what addiction is and how you can get hooked on a substance. We then told them that Dinghy will help kids say no to these drugs and offer them a better, safer and happier life. Then they were invited to join a club for pupils who say no the mentioned substances (for a year – at a time). The members will get a membership card and will be invited to different activities. To make it a serious choice, the youth have to sign a paper, a contract, where they promise to say no the substances mentioned. Also a parent has to countersign the contract. So almost all the kids took a contract and brought it home for a parent’s signature. 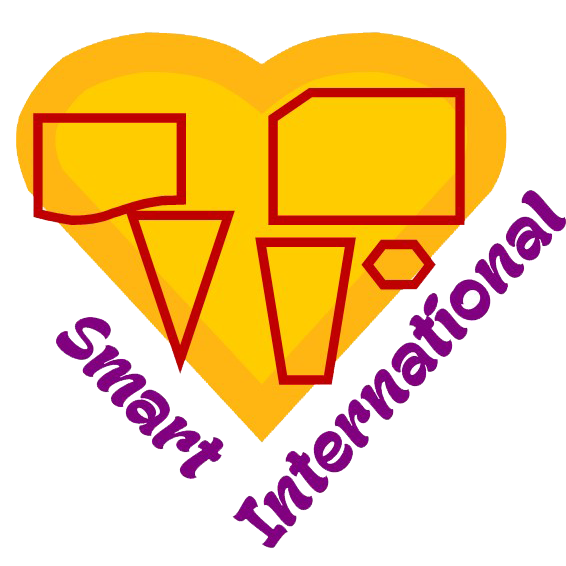 The first Smart Club will be followed in half a year by more Smart Clubs in regular schools, after we have evaluated the first one and seen what changes or adaptations we need to do according to the results and circumstances in our country.